On August 29th 2016 David DiSalvo published an article on Forbes called: “Reasons For Skepticism About The Latest Online Insomnia Cure”. In the article Mr. DiSalvo raises a few concerns about CBT (Cognitive Behavioral Therapy) and specifically about CBT-I (Cognitive Behavioral Therapy for Insomnia) online programs. Some the concerns raised in the article are quite true. We therefore asked our very own expert, Dr. Anda Baharav, to address them. The following is Dr. Baharav’s response to Mr. DiSalvo’s article. [Original quotes from the actual article are in bold font]. The rationale for those changes is to increase sleep needs (drive) at a regular time that coincides with the internal biological clock, which rules over sleep and wakefulness. The rationale to change those habits is to provide the necessary conditions for sufficient duration and good quality sleep. Dealing with the sleep environment to make sure it is conducive to sleep: Ambient noise, light and temperature. Providing the needed and relevant sleep education that helps with restructuring negative thoughts that trigger Insomnia. This part alone is rarely successful. It works fine in conjunction with behavioral changes that influence the physiological roots of Insomnia. Insomnia is defined as difficulties falling asleep, maintaining sleep or poor sleep satisfaction based on subjective concern from the sufferers. There are subtypes of this prevalent disorder and CBT-I has been shown to be effective in its treatment (click here to read the study), and is recommended as the first line of treatment for insomnia by the NIH. 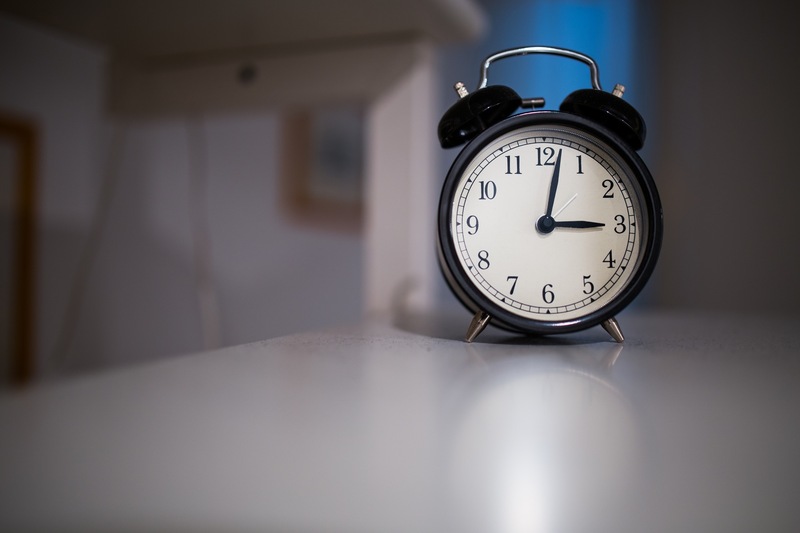 None of the studies dealing with the efficacy of CBT-I provided by experts suggests that sleep duration increases by hours, 20 minute more sleep is a significant achievement. Studies indicate that falling asleep time decreases by minutes and sleep efficiency increases by a few 2-3 % only with CBT-I, along with improved sleep satisfaction and less daytime symptoms such as sleepiness. Thus the study cited (actually a summary of 15 studies) indicates that internet administered CBT is effective. Most CBT-I administered by sleep therapists are based on subjective inputs (questionnaires and self – reported sleep diaries), and sometimes objective information regarding sleep-wake times based on actigraphy (movement loggers). Self – reporting may indeed be problematic because people usually do not remember what really happened during the night, time perception and memory are normally disturbed during sleep. In this regard, CBT-I provided by sleep therapists is not different from most internet administered cures for Insomnia. Their advantage is that they are scalable, may easily be disseminated and they cost less, than the “classic” ones. This is why, at Sleeprate, we offer both objective and subjective measures, and we detected a significant decrease in the discrepancies in between the measured and self- reported times simultaneously with the improvement in sleep satisfaction and additional subjective sleep variables. This allows us to overcome the issue of subjective and inaccurate reporting only. We realize that therapy is only the first step and that once improvement is obtained, we have to offer continued support. Therefore, we’re developing a maintenance module that can be activated after the person has improved their sleep through the therapy, and which will detect the relapse of insomnia symptoms, inform the user, and guide them to take steps to prevent the relapse. Regarding secondary morbidities (depression, other mood/psychiatric problems), improving sleep may alleviate some of the symptoms, as has been shown in studies (see here). Thus Sleeprate can supplement psychiatric therapy (it does not replace it). To sum up, while Mr. DiSalvo raises some valid points regarding Internet insomnia therapies and the inaccuracy of self-reporting, I hope I have been able to show the evidence-based positive effect of CBT and specifically CBT-I when performed properly, especially when combined with objective measurements. We also agree that a partial solution may be insufficient, as Mr. DiSalvo claims. That’s why so much effort has gone into developing and validating a full solution that combines sleep monitoring, assessment, and maintenance, using a combination of self-reporting and scientific empirical measurements. This may well prove to be the best tool to allow you to take back control of your sleep and so truly improve your life.